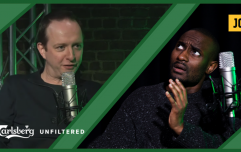 It's a great episode of the show, make sure to check it out in full below. 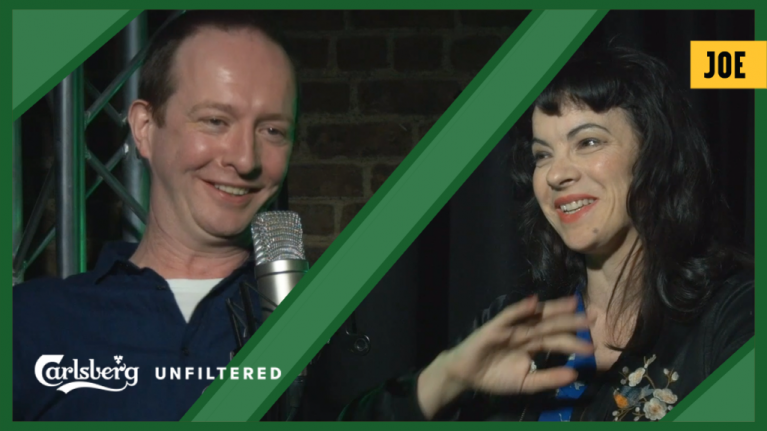 Actress and singer Camille O'Sullivan was this week's guest on Ireland Unfiltered with Dion Fanning. She discussed how her life had changed from her near fatal car crash, how the Irish have a certain type of madness about them, acting as a photographer for her partner Aidan Gillen and also how her shyness comes out in strange ways. Speaking on the show, she revealed that she could never understand how Dolores O'Riordan performed which such shyness. You can read what she had to say below. You know I remember seeing someone like Dolores O’Riordan when she did a play, or not a play, a show when we were in art college our first year and she had her back to the audience. I always thought, how did she turn around and do what she did because she had such shyness?